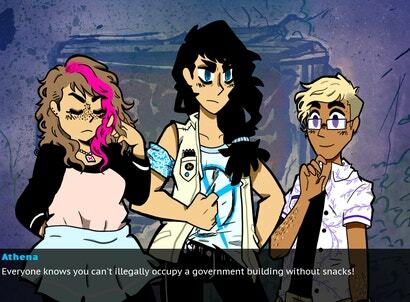 Four Horsemen is a game about immigrants and refugees, and also kinda sorta the apocalypse. It's a compelling game, written from a place of deep empathy about a topic that is important to consider in our current political climate. Unfortunately it doesn't quite come together.